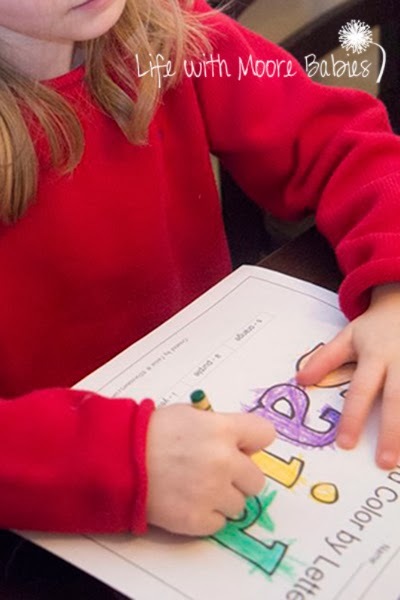 Cassie over at 3 Dinosaurs has created yet another wonderful printable resource! Do you remember back in May when I reviewed her Romping & Roaring ABC's? (If not head HERE to read about them!) 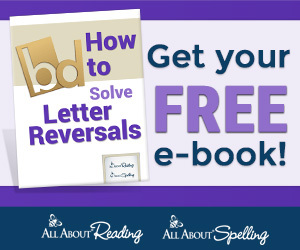 Well this is a sight word based companion to continue the Romping & Roaring reading fun! 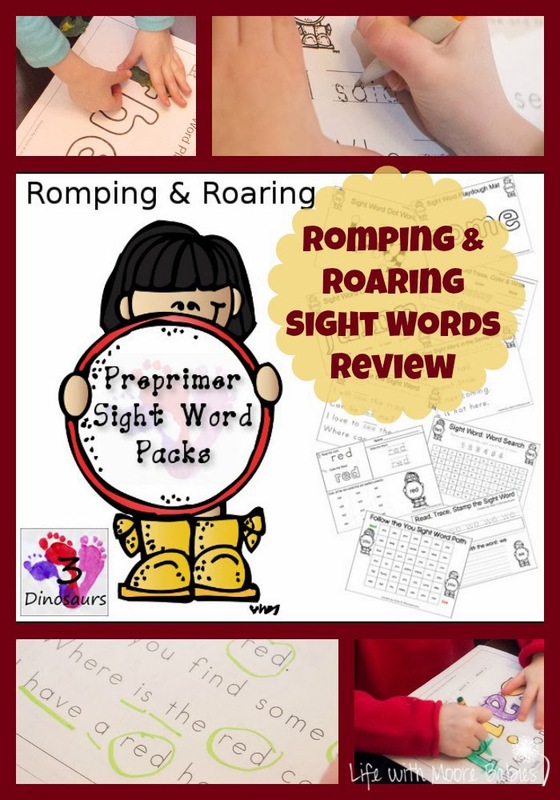 The Romping & Roaring Sight Word Packs offer comprehensive coverage of the 40 preprimer Dolch sight words through introducing the word, writing the word, spelling the word, and properly using the word in a sentence. We were given a set of 4 words as well as a couple extras in exchange for an honest review. Honestly, this is a fabulous set. My girls already know all the words, but they happily sat there and went through several of the worksheets. 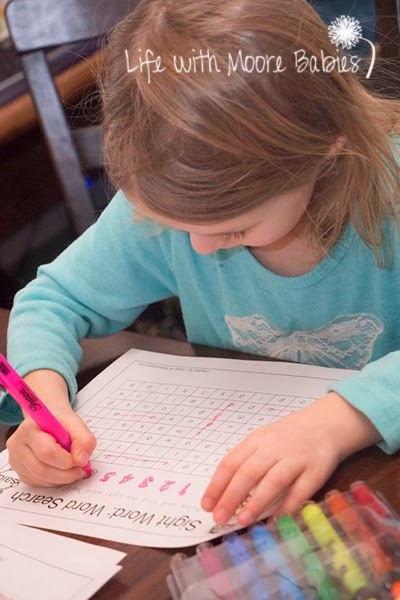 The were especially fond of the word searches and word paths (only available in the purchased set). 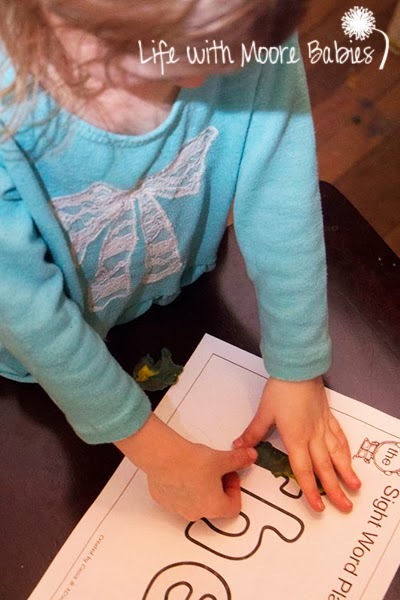 Of course they also loved the playdough mat and color by letter. 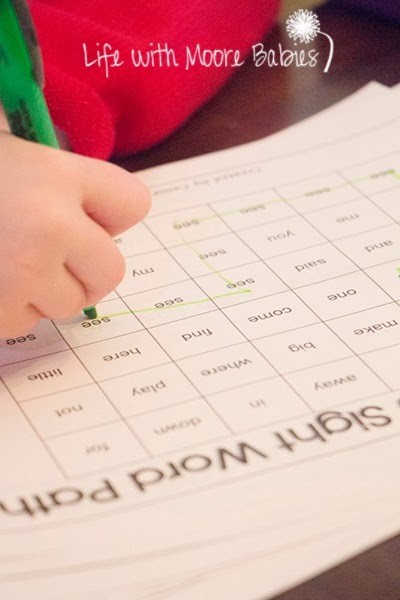 I really like the fact that the Romping & Roaring Sight Word Packs don't just concentrate on writing the word over and over, but approach it from several aspects to really enforce the word. 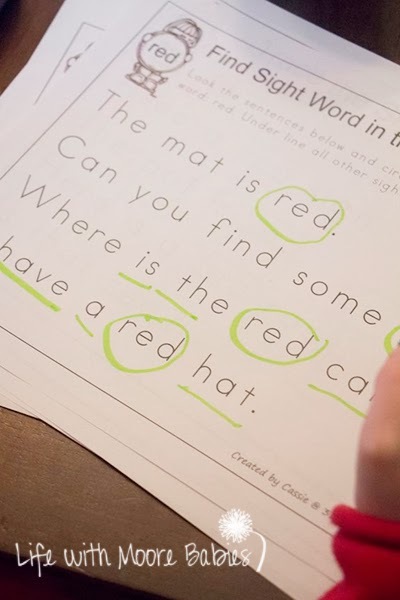 I mean after you color the word, write the word, stamp the word, and make the word from playdough you are unlikely to forget that word! It also appeals to the visual learner as well as the hands-on learner which is something that can be hard to find. 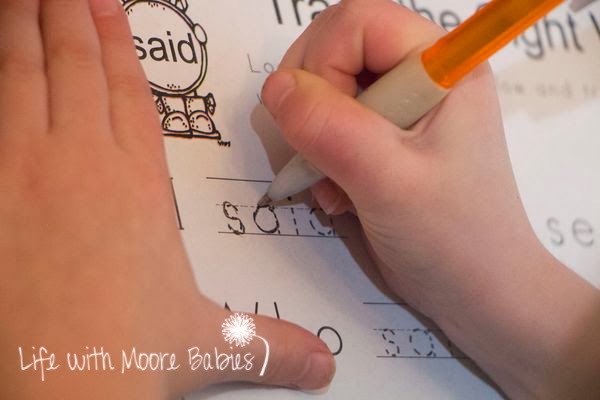 The extra pages are great for review of all the words learned as well as providing the parent with a way to keep track of what their child has learned! 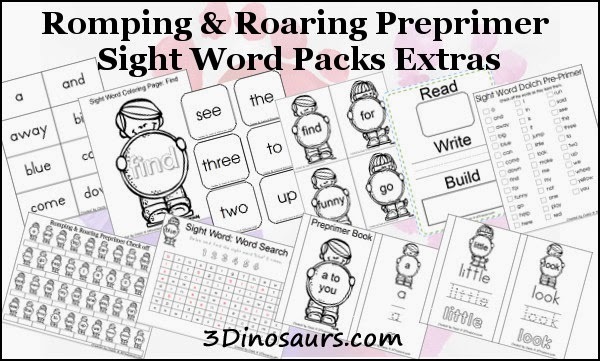 To get ALL of the Romping & Roaring Preprimer Sight Word Packs (including additional pages and extras) head over to 3 Dinosaurs! The regular price of this package is $15, but until March 1st Cassie is kindly offering it for $9. 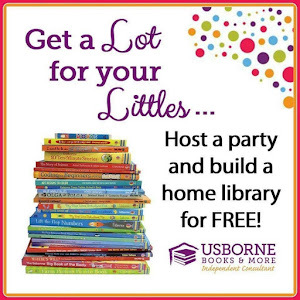 She is also having a couple of great giveaways!! !